Whaling documentaries from Japan rebut "The Cove"
NEW YORK - Two documentary films by Japanese pushing back against the harshly critical portrayal of dolphin-hunting practices and the whaling industry in the Oscar-winning documentary "The Cove" are prompting U.S. viewers to revisit the issue of Japanese whaling. Megumi Sasaki's 2017 film "A Whale of a Tale" ("Okujirasama"), slated for theatrical release in New York this month, presents new footage and interviews from the site of the earlier 2009 documentary -- the fishing village of Taiji in Wakayama Prefecture -- to offer a broader view of the controversial issue. "Taiji has become polarized over whaling," the New York-based director said at a recent event. "In the same way, the U.S. population is sharply divided under the (President Donald) Trump administration." "The larger inquiry I want to pursue with the film is why people who have differing values are unable to engage in meaningful dialogue with the other side," she said. 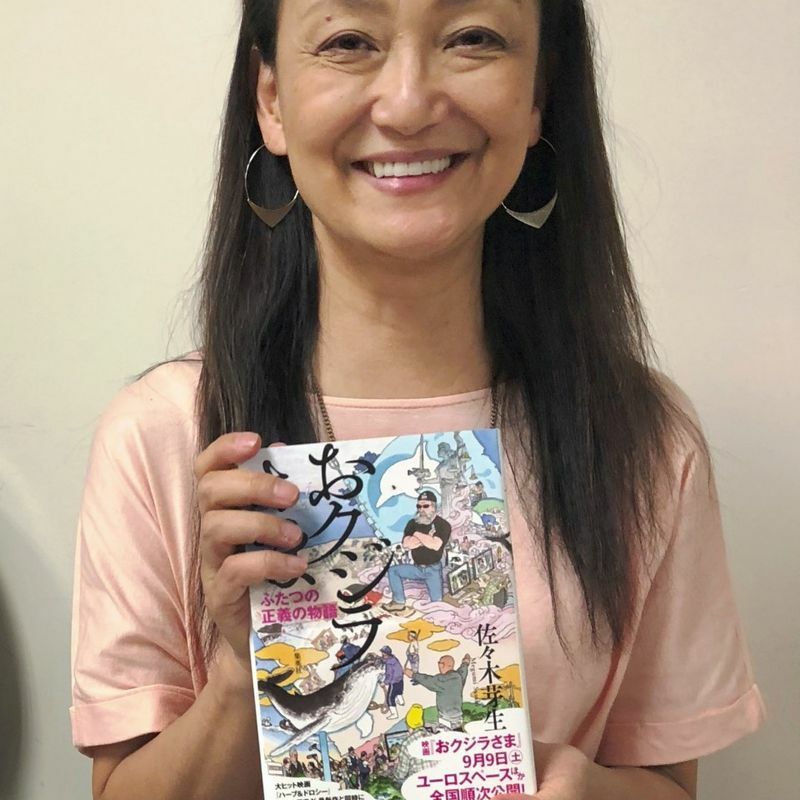 Sasaki presents the voices of local fishermen and officials, united in wanting to preserve four centuries of traditional whaling culture, alongside interviews with anti-whaling activists who argue for a swift end to traditions they see as outmoded and cruel. The film also spotlights lesser-known figures working to bridge divides, including a U.S. journalist who moved to Taiji in 2013 and spent years building trust and understanding with the locals, as well as a pro-whaling Japanese man who learned English to communicate with foreign protesters. While defenders of "The Cove" maintain that the film's dramatic presentation and surreptitious shooting techniques were necessary to expose abuses hidden from the Japanese public, Sasaki's film suggests the harsh tone set by the U.S. release may have backfired, creating tensions and fault lines that have only hampered change. 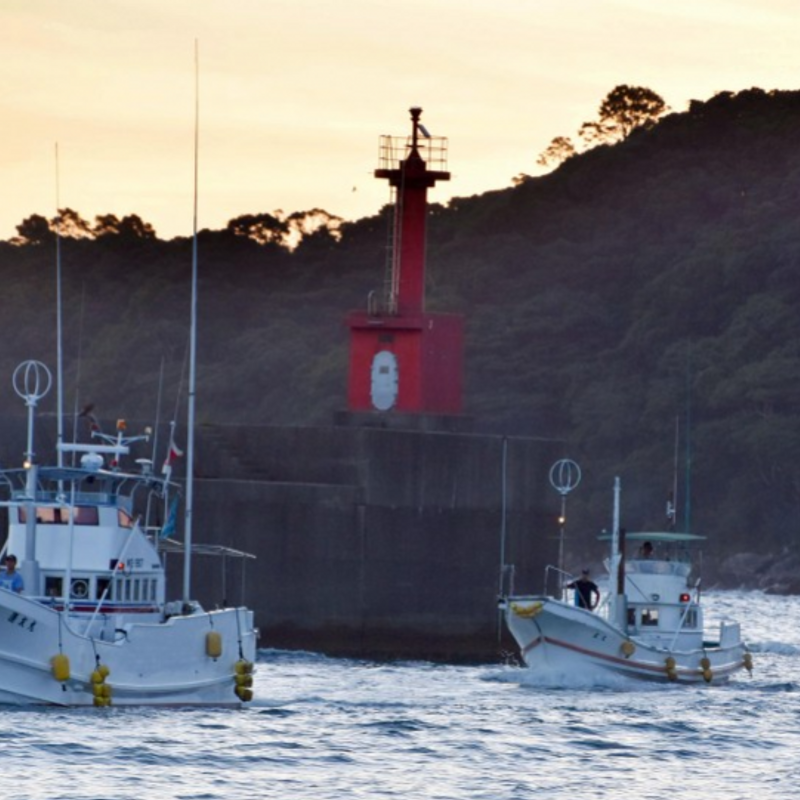 Japanese filmmaker Keiko Yagi also traveled to Taiji to wade into the divisive topic, interviewing the U.S. film's director Louie Psihoyos and anti-whaling cast member Ric O'Barry among others for her 2015 release "Behind 'The Cove'." The film, like Sasaki's, aims to present a wide range of viewpoints while rebutting the stereotypical view of Japanese people as passive in the face of tradition. "If Japanese people are persistent, Americans will hear and understand their side of the issue," the Tokyo native said. Yagi's first film debuted in the United States in 2016, and in May of this year picked up an honorable mention at the International Filmmaker Festival of New York for its historical and educational value. "Behind 'The Cove'" is available for online streaming in the United States through Netflix, while "A Whale of a Tale" opens in New York on Aug. 17 followed by releases in Los Angeles and San Francisco by early September.